Resilience is one of the buzzwords thrown about these days, but there is still a lot of confusion about what it actually means and what it can do for your performance. Resilience can be described as having the ability to deal with adversity or rebounding from tough times. I call it bouncebackability. The idea is to focus on your strengths and how these can help you. I often compare a resilient individual to an onion. 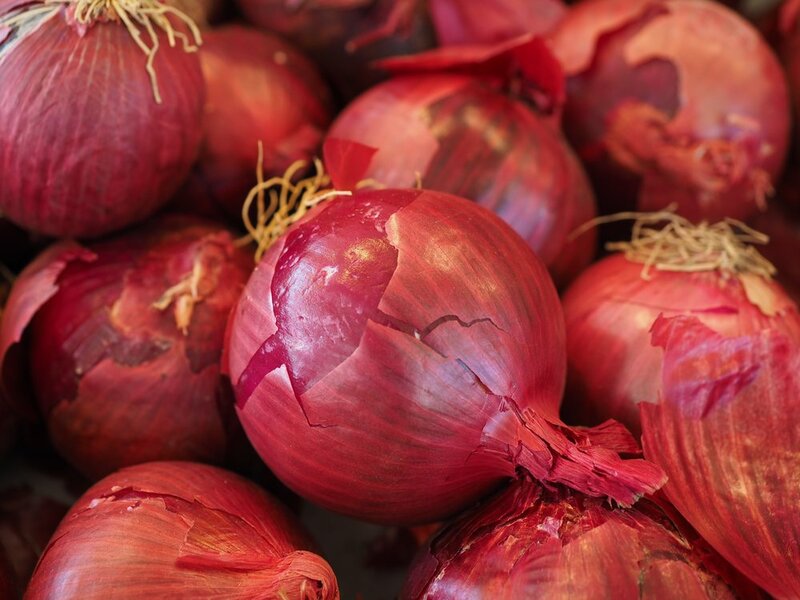 Like an onion, you build up your resilience over time layer by layer, through situations and challenges that encourage you to overcome adversity and by developing coping strategies. As you conquer each challenge, you build upon your self-esteem and add to your problem-solving skills. A good coach, will recognise that athletes need to be mentally challenged to develop and will lay out a progressive programme with tasks that will make them work hard but that they will ultimately succeed in. The psychologist’s job is to help athletes understand their emotions during specific situations and assist them in building up their onion layer of coping strategies. The ability to bounce back from a poor performance, or a mistake is crucial to everyone’s success, not just an athlete’s. Failure is a part of life. Perhaps Samuel Beckett was the first proponent of resilience when he wrote of failing better. The next time a challenging situation comes up, or you face adversity like being dropped, or a serious injury or missing out on promotion, don’t put too much emphasis on your failures, but assess why they happened and what you learnt from each stumbling block along the rocky road to success. The ability to let go of mistakes is vital, and your resilience will benefit.